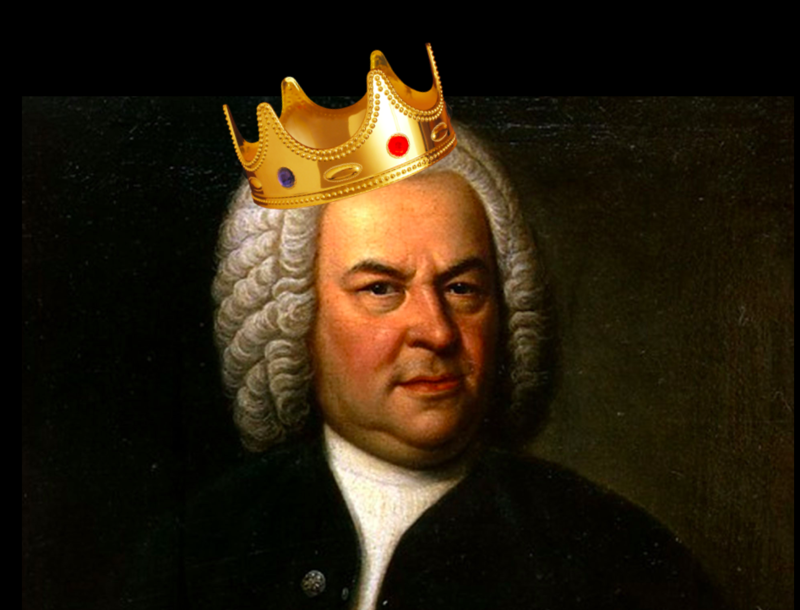 Regardless of one’s personal religious beliefs, Christmas means that a whole bunch of classical musicians are valued and loved at this time of year and perhaps even more importantly, paid. And a whole lot of instrumentalists are making their rent off this baby right here. I mean not this exact one. This one is special. I did a dumb thing today and started a comment fight on a Classic FM post because I just couldn’t handle their ludicrous claim that Olympia’s “Doll aria” aka “Les oiseaux dans les charmilles” from Offenbach’s Tales of Hoffman was “the most insane piece ever written for soprano“. This is post intended for newbies but please don’t ever feel like you’re dumb for not knowing instruments. It’s something I’ve heard people say before and I am here to tell you that identifying instruments by sight and sound is both something so simple children can do it and also something I still occasionally screw up (sometimes oboes sound like clarinets man, it happens). 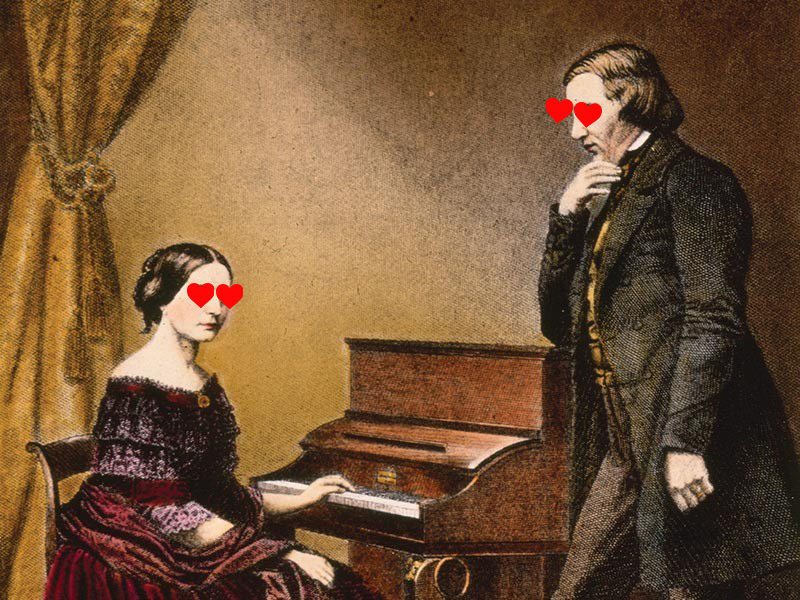 The relationship between Robert and Clara Schumann is the most beautiful, bonkers, and heartbreaking love story in classical music. It has everything: Star-crossed lovers! A scandalous legal battle! Incredible musical works inspired by and dedicated to each other! Syphilis! And one of the most tragic endings you’ll hear this side of Shakespeare. It’s my favorite coupling in all of music, so just give up now, Taylor Swift!